Here is the 6th post about HTC Desire S and I am gonna conclude about this brand new gadget that I've spend time with for almost two weeks. The function that I use the most because it is a good camera when I didn't have my heavy DSLR besides me. It makes my Twitpict looks more interesting with better quality too. You can read my full review about the 5 MP camera. Talking about navigation I wanna share about HTC Desire S Wi-Fi hotspot function too. Managed to make it become a WiFi modem and share with my friends my Data Plan to connect to the internet. Sharing is caring right? However make sure you are charging your phone too because it run off battery really fast. With HTC Sense in this smartphone, I can really customized the phone and make it as a unique gadget only for me. Not to forget the "lost and found" function available =) With just a simple registration you can have a HTC Sense Account and you can download more ringtone, wall paper and HTC widget from HTC Hub. With the current Android Market, I can make my smartphone even smarter by downloading apps from there. You can crop the song and make it become your personalized ringtone, write blog online, connect with friends on may different kind of social platform, barcode scanner, and spend your leisure time with tons of FREE games!! Because of its 1 GHz processor speed, I can play Angry Birds Rio thousand time just to grab 3 Stars at Level 4-15. Yeah you can call me insane for trying so many time to hit the white parrot. Waiting for the May Series now. However I gotta mention that sometimes when you run multiple applications at the same time. The phone will become laggy and sometimes the apps will crash. I tried to record a video with me talking inside but find it hard because whenever I turn the camera around it lost its focus point and no auto focus unless you pre-focus the similar distance first. Therefore this time you can't see my talking video with myself in it. HTC Desire S is definitely a better smarphone although it is smart enough to meet my needs. Just hope that the 1450mAh battery will auto upgraded to 1800 mAh in future production. 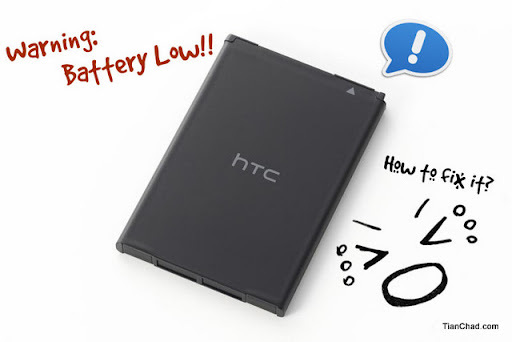 You can read "How to lengthen HTC Desire S Battery life" here. In conclusion, I like this sleek smartphone both outside and inside. No more button dirts problem compared to HTC Desire and smoother gadget to bring along and make it as part of my life. 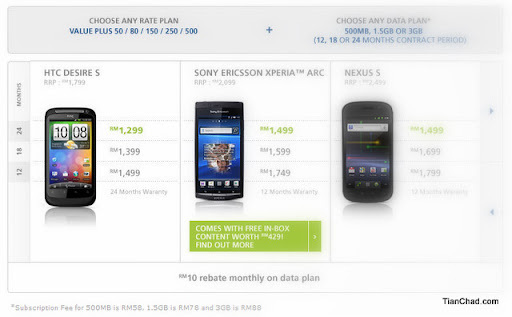 If subscribe with Maxis Plan (iValue 50/80/150/250/500) + choose a Data Plan (500MB, 1.5 GB, 3.0 GB) you can get your HTC Desire S as cheap as RM 1,299. You can save RM 500 for the phone! For more details of this package please visit Maxis.com.my. Thanks again to Maxis10 Program for choosing me as one of the reviewer for HTC Desire S. You can grab your chance of reviewing a brand new gadget too. Visit Maxis10 now and register yourself!